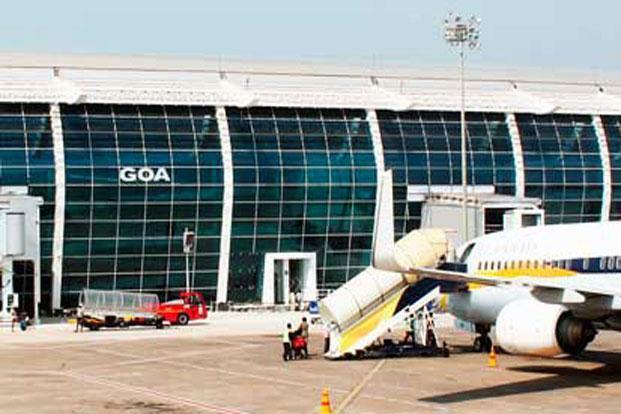 India’s leading travel food and retail company, Travel Food Services (TFS) got the contract to revamp the dining facilities at Dabolim International Airport, Goa in a heavily-contested bid. Now, TFS will raise the dining facilities at the airport to the international standards. To select the best-in-class agencies, tenders were floated by the airport in line with the Airport Authority of India’s (AAI) policy to appoint master concessionaire for retail and food and beverages (F&B) for select airports. 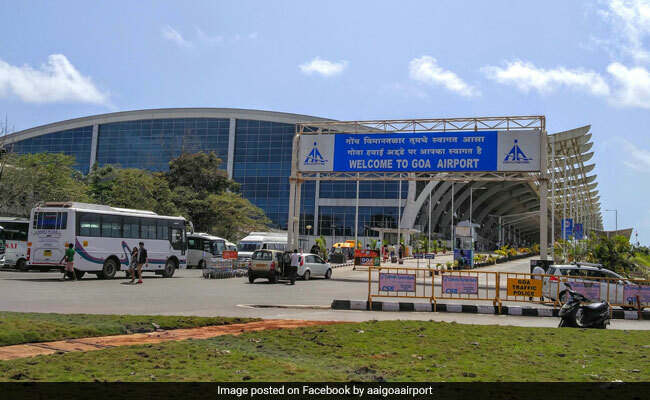 To upgrade the passenger experience of Goa Airport and other airports across the country, the authority under the Ministry of Civil Aviation, Government of India floated the tenders. TFS will bring major national and international brands to the airport in an attempt to make it a global destination of sorts with the support of AAI, which is responsible for creating, upgrading, maintaining and managing civil aviation infrastructure in India. TFS has already opened over 13 F&B outlets at the airport and by the end of December, all outlets will be operational including the food court. TFS is working closely with AAI and plans to achieve such milestones on a regular basis, thereby revolutionizing the travel food and retail sector in India. 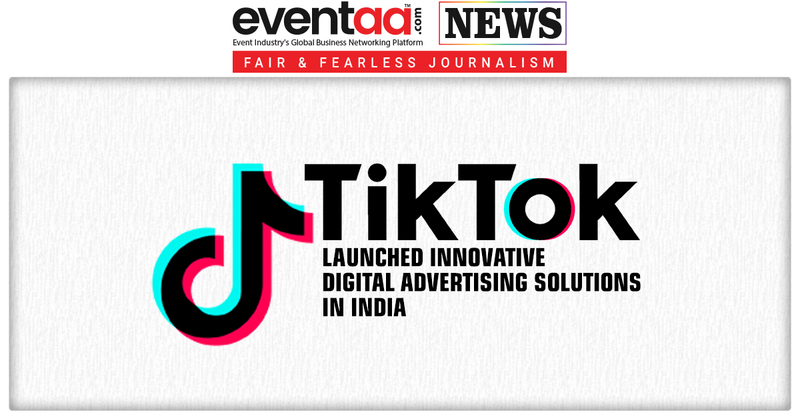 AAI and TFS have plans to revamp the whole airport with an extensive portfolio that includes bars like Good Times Bar, international brands like KFC, national brands like CCD and Chai Point, and owned bespoke concepts like Mario’s Kitchen, Cafeccino and Idli.com, among others. 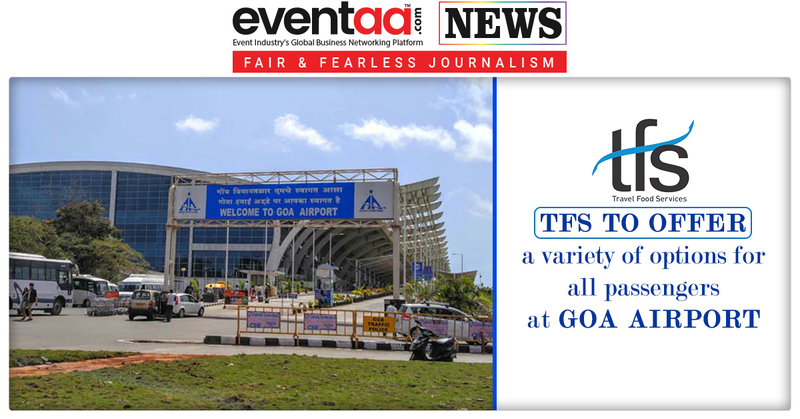 TFS will offer a variety of options for all passengers at Goa Airport.